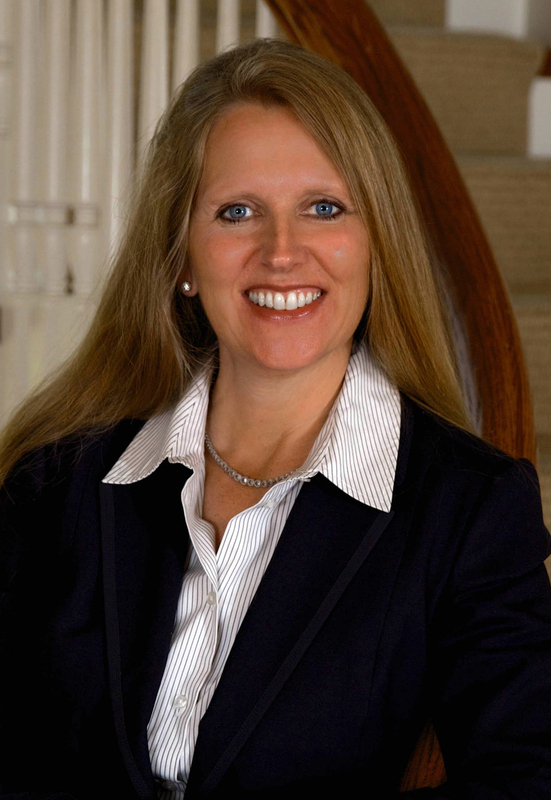 Anne M Lusk, owner of Lusk & Associates Sothebys International Realty, is a native of Lancaster County and has over 25 years of real estate experience. She is a Penn State graduate with a degree in Telecommunications. Anne launched her real estate career while living in Florida, then returned to PA where she co-founded a mid-size agency before starting her own firm in 2006. She carries many award winning designations and is also proud to serve our military personnel -past and present- with the VA program and being military certified. Anne leaves no stone unturned in her goal of providing the highest excellence of customer service. By collaborating with some of the finest agents in the area, Lusk & Associates brings a shared vision for world class service to a broader base of homeowners and buyers. They can expect to receive a unique degree of personal attention, hard work, dedication and local knowledge that when combined, provide an unparalleled approach to real estate. Through affiliating with Sothebys International Realty, Lusk & Associates looks forward to serving local, regional and global audiences while retaining the one-on-one client accessibility that has resulted in so much success.